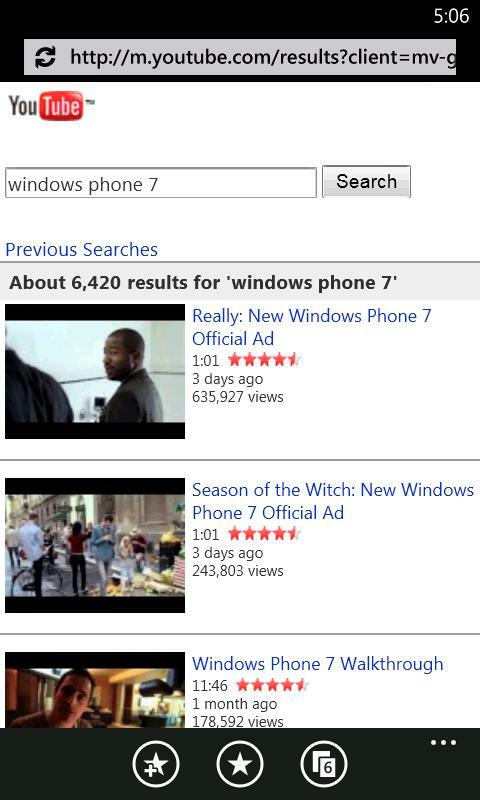 Second, in 2010 and again more recently, Google blocked Microsoft’s new Windows Phones from operating properly with YouTube. Google has enabled its own Android phones to access YouTube so that users can search for video categories, find favorites, see ratings, and so forth in the rich user interfaces offered by those phones. It’s done the same thing for the iPhones offered by Apple, which doesn’t offer a competing search service. Is this Google attacking Microsoft over Bing? Or an attempt to undermine an up and coming smartphone platform? Either way, it’s pretty shady.